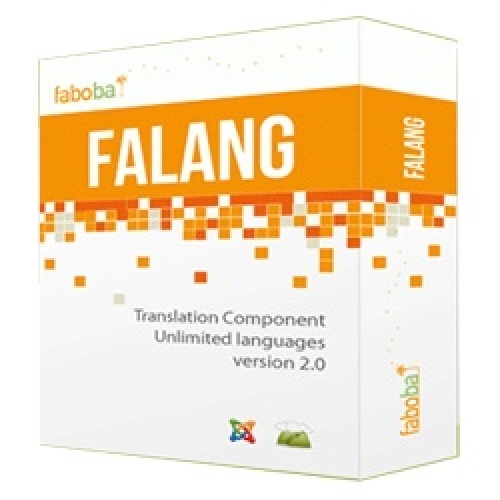 FaLang Pro v.2.9.2 - the excellent decision for quick implementation multilingual the Internet of resources without the need for creation of doubles of content and menu items in other language. Now users of your resource can easily translate material into suitable language. It is relevant if there are visitors from other countries. At the same time no unwanted doubles of pages are created. Necessary joomla 3 modules and plug-ins appears after installation of a component. Elements of the translation and language can be selected from a component control bar.